A single messaging app for Android might be closer than you think, as Google unveils new settings in KitKat to officially set a default text-messaging app. The underlying code that powers Android text messaging is about to get a makeover, and that could have far-reaching changes for how people text each other on Android 4.4 KitKat and beyond. For non-developers, the changes will be practically unnoticeable. 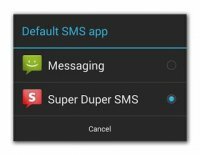 As the screenshot above indicates, soon you'll be able to choose a default SMS (Short Message Service) app through theAndroid operating system itself. Currently, the SMS app developer must make it an option in the app's settings. 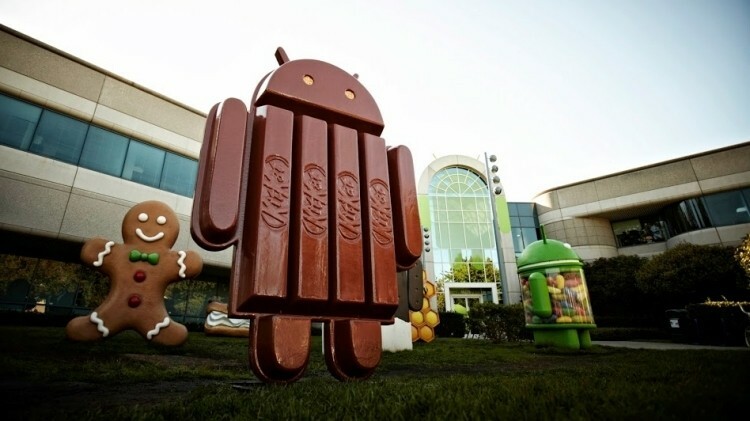 The changes to how KitKat will handle text messaging involve altering its application programming interfaces. Google said in an Android Developers Blog post Monday that many Android SMS apps improperly used "hidden" or "private" APIs, which are a protected class of APIs for accessing core system functions such as Wi-Fi radio usage or touch-screen input values. In the case of text messaging, these APIs control how the app interacts with the mobile radio, and have been unavailable to developers until now.